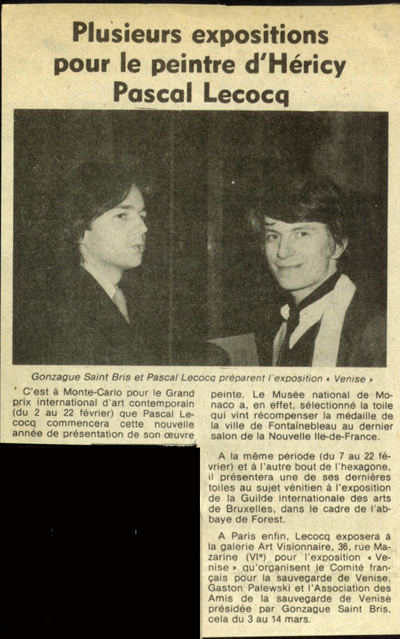 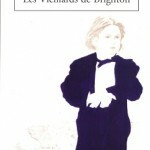 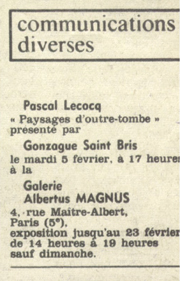 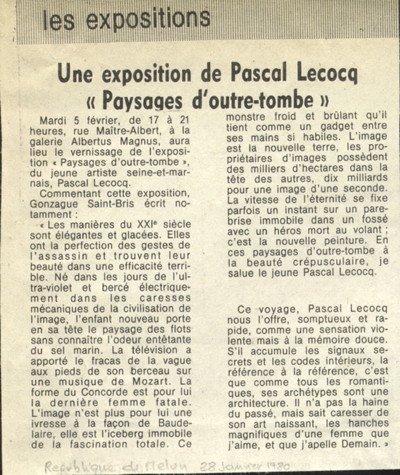 PASCAL LECOCQ The Painter of Blue ® - Tag Archive for "Gonzague Saint Bris"
Sadly, the historian and writer Gonzague Saint Bris, 69, an old friend, passed away in a car accident in Normandy. 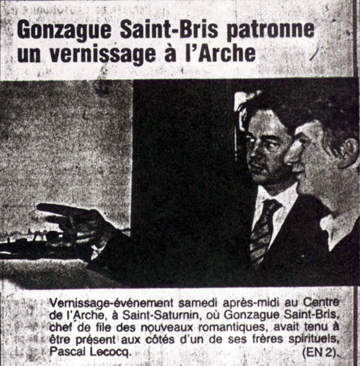 Gonzague has been a great supporter of my early artworks in the 1980s. 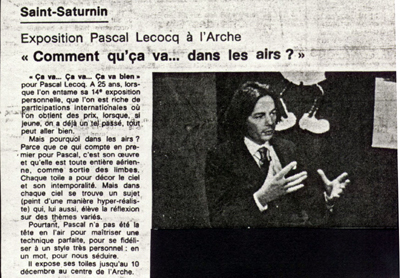 (attached pic of 1981). 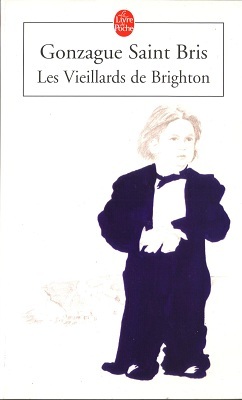 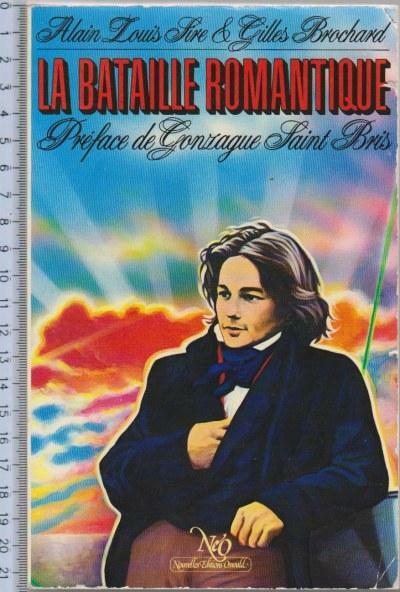 I made his portrait as a pastiche of the Romantic writer Chateaubriand (by Girodet), and also a drawing of him as a child he owned too and used for the cover of one of his books (2004, pic). 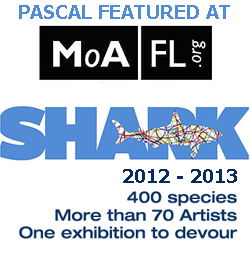 See here some of the events we made together, to be update soon. 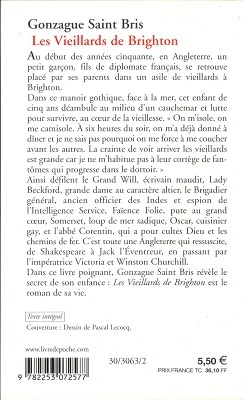 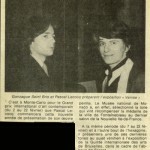 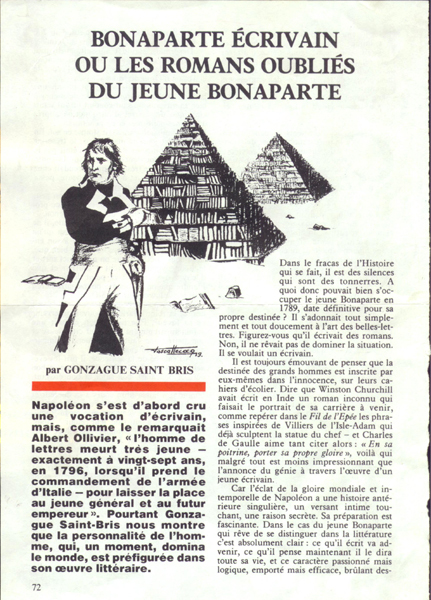 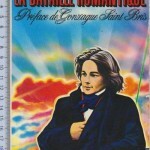 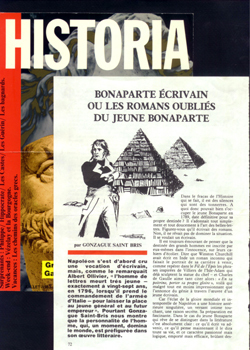 Home Posts tagged "Gonzague Saint Bris"